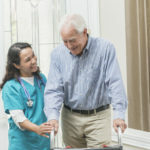 Home Health Care Services at ParaMed Owen Sound. 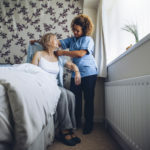 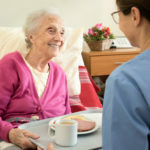 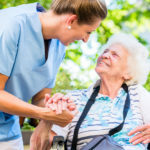 We, at ParaMed Owen Sound Home Health Care, are proud to state that we have been providing home health care services in the community since 1974. 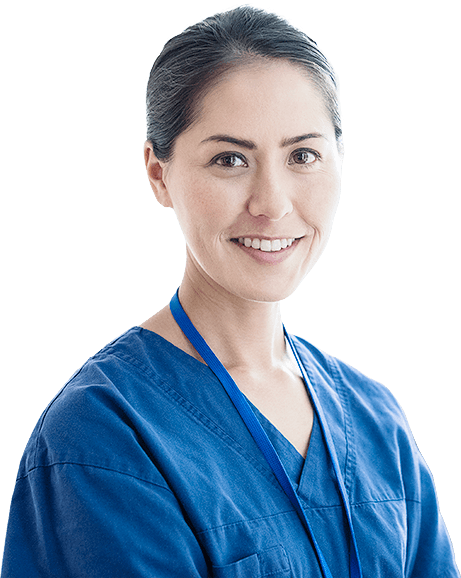 At ParaMed Owen Sound, we are Redefining Care by embracing new service offerings that expand available services to unprecedented new levels.